The Hong Kong Sevens is getting ready to farewell its long-term home and move to a new stadium in a major reboot as rival cities up their game. 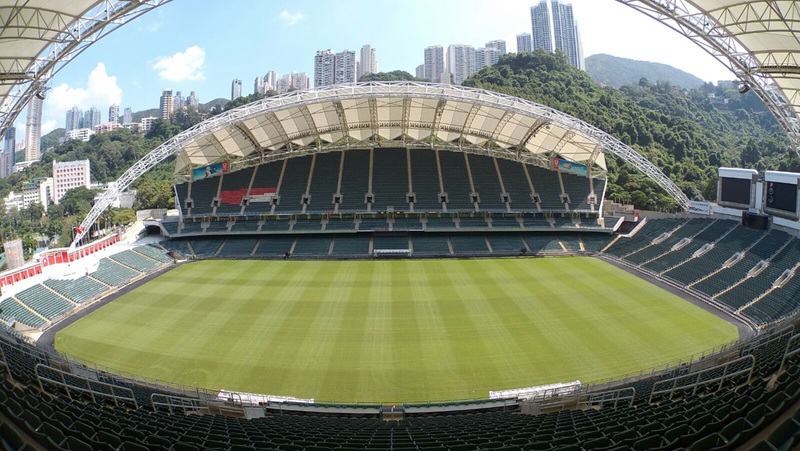 The 40,000-seat Hong Kong Stadium has witnessed rugby greats including Jonah Lomu and David Campese, inspiring a thriving sevens world series and the sport’s inclusion in the Olympics. Photo: Rugby Sevens, via Facebook. 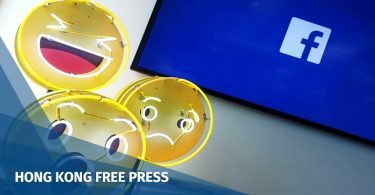 But organisers say the financial hub’s premier sports event has outgrown the colonial-era venue, built on the site of the tournament’s previous stadium in 1994. “I think the grand old lady that is Hong Kong Stadium is iconic, you look around it and the hairs on the back of your neck go up,” said Hong Kong Rugby Union chief executive Robbie McRobbie. 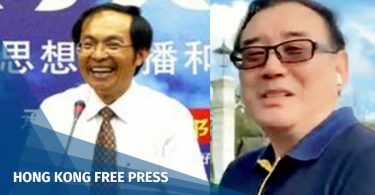 In December, a Hong Kong developer won the bid to develop a new, harbourside stadium on the site of the city’s former Kai Tak airport, famed for its skyscraper-fringed runway approach. The new venue will host its first Hong Kong Sevens in 2024, with modern facilities and a separate training ground — unlike the current arrangement, where teams practise in far-flung corners of the city. It will bring Hong Kong’s facilities up to speed with newer arrivals like Singapore, which will host this week’s leg of the world circuit at a 55,000-capacity stadium with a retractable roof and air-cooling for spectators. 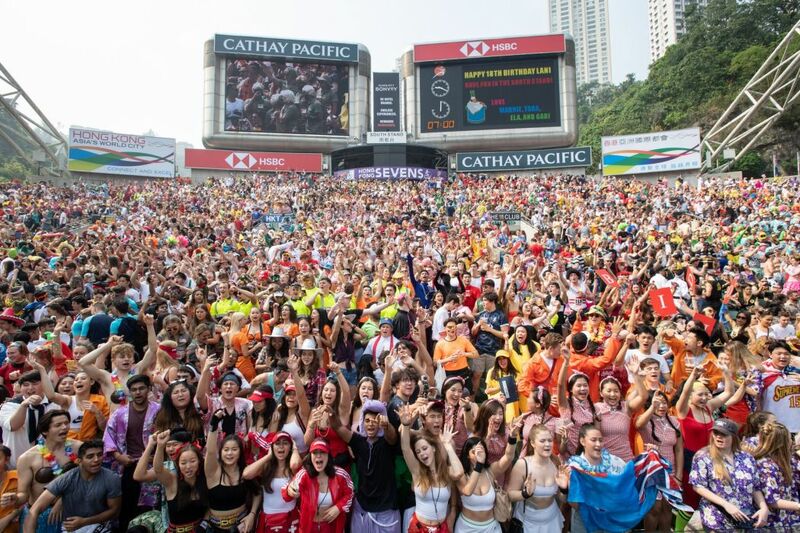 “The sevens is not sevens without Hong Kong,” said New Zealand legend John Kirwan, adding that people-watching at the South Stand’s raucous human “zoo” was his favourite experience of the tournament. Hong Kong Stadium. Photo: GovHK. Last weekend’s edition had all the usual hallmarks, with a boisterous crowd, many in fancy dress, and a fifth consecutive win for Olympic champions Fiji — their 19th in Hong Kong overall. The Hong Kong Stadium, buttressed on either end with sweeping views of a verdant hillside and the city’s vertical urban landscape, remains the flagship destination for sevens fans. But a leaked World Rugby survey of last year’s sevens series, which evaluated the 10 host cities by factors such as training facilities and stadium amenities, rated Hong Kong just fifth, with Vancouver top and Singapore second. World Rugby declined to comment on the survey, reported in Singapore’s Straits Times newspaper in February, but McRobbie said there was a good relationship between all host cities. “Honestly, hand on heart, we don’t look at any of the other tournaments as rivals or threats,” he said. 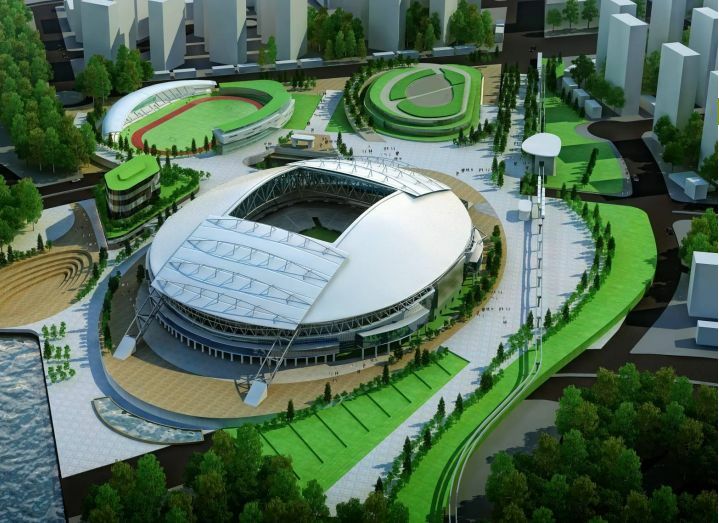 Artist impression of Kai Tak Sports Park. Photo: hab.gov.hk. Hong Kong is looking to the future just as World Rugby plots an expansion into Asian countries, buoyed by sevens’ Olympic status and Japan’s hosting of this year’s World Cup. Ben Ryan, who coached Fiji to Olympic gold at Rio 2016, said rugby’s push into Asia, and especially its adoption by the International Olympic Committee, would not have been possible without Hong Kong. While lauding the Hong Kong Stadium’s rich history and its appeal to players, Ryan said he was excited about the tournament’s future.